Please be aware that on Monday 3 September, all Club Activ8 points will be reset to zero. Don't miss out, use your points now! There are still summer activities left that you can use them on. 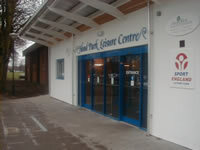 Hood Park Leisure Centre in Ashby-de-la-Zouch offers a wide range of facilities and services. There's something for everyone - including for the over-40s and disabled people. We've got a great swimming pool, a four court sports hall, an amazing fitness suite and much more. You can hire us for your party or event - and we have a wide range of activities for children and young people. Don't worry if you've forgotten your goggles or something else you need - we stock a wide of sports equipment to buy at great prices. 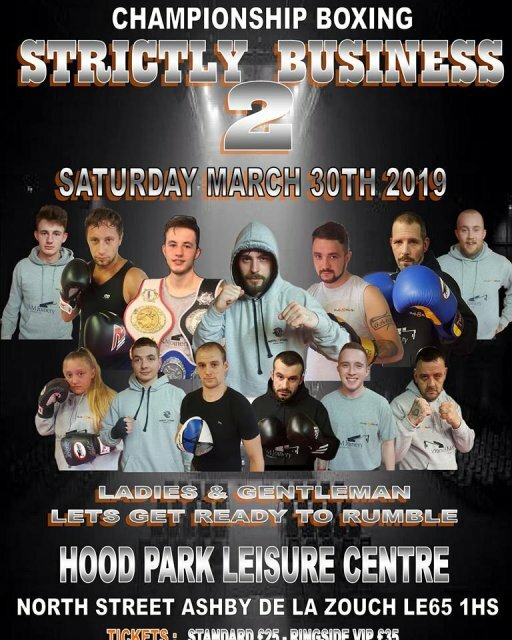 Saturday 30th March, sees Hood Park Leisure Centre once again play host to Motiv8 Studio's Strictly Business Championship Boxing event. Doors open at 6pm with the first fight starting at 7pm. Tickets cost just £35 Ringside VIP and £25 standard. For more information or to buy your tickets, please call 07429 476595. Whether you are looking for proven self defence training, a personal challenge, or military style fitness International Krav Maga Federation® can help. Our specially trained Instructors offer professional Krav Maga coaching at locations across the UK. Whether you are looking for practical self defence or fitness, your local International Krav Maga Federation® school has something for you. 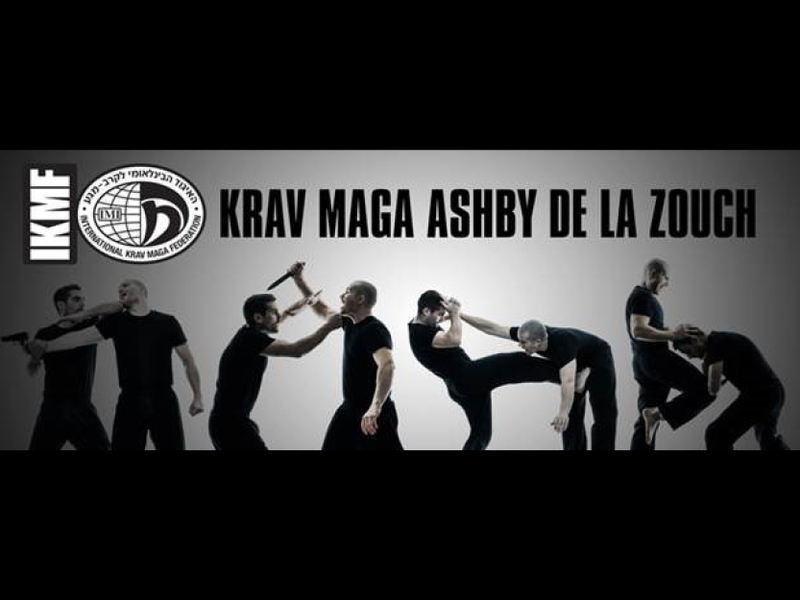 Krav Maga is the longest standing military based self defence system in modern history. The official Hand-to-Hand combat system of the Israeli Defence Forces, Krav Maga is widely recognised as the most practical & effective self defence system available. The world’s most widely taught Reality Based self defence system, Krav Maga combines simple, instinctive techniques, cutting edge fitness training and realistic scenarios. International Krav Maga Federation® classes are fast moving & dynamic emphasising your own natural movement and instinctive reactions. Classes will be held on Thursday evenings from 7.30-8.30pm. To find out more about costs and the classes, please email matt@km-tc.co.uk or visit their Krav Maga's website. If you need to update or pass your first aid qualification then why not try out Hermitage Leisure Centre. Offering first aid training, Hermitage Leisure Centre is a great and friendly place to learn and get the qualification that you need! First Aid training courses on offer include, First Aid at Work, First Aid at Work renewal and emergency first aid. As a customer of the leisure centre we value any comments that you have to make about the service you receive and how this might be improved. Find out more about our commitment to you and results of this years Listening Week Survey. Do you run a sports remedial or therapist business and are looking for a room to hire hourly with instance access to potential customer? If so, look no further than Hood Park Leisure Centre as our recently refurbished multipurpose room could be for you. Take a look at what the room looks like and then give us a call!